High performance filters providing the utmost flexibility for coalescing and particulate filtration needs. 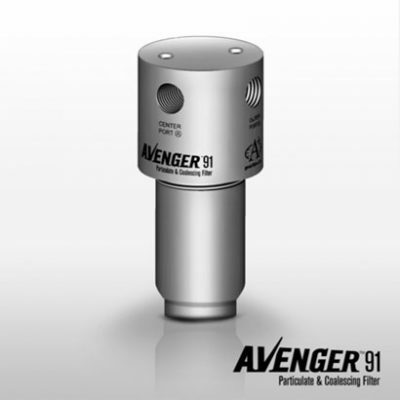 The Avenger™ 91 Coalescing and Particulate Filters provide the utmost in flexibility for your coalescing and particulate filtration needs. The conventional 3-port model is a direct replacement for competitive vertically mounted sample filters. 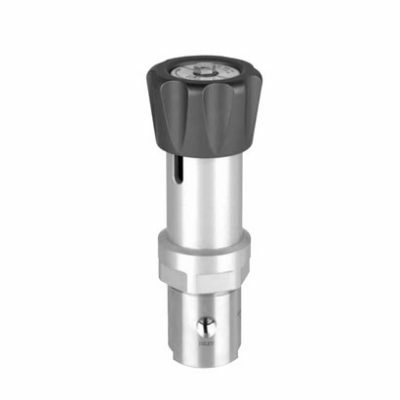 However, the 5-port model, with its two different porting configurations allows for greater mounting and application flexibility. 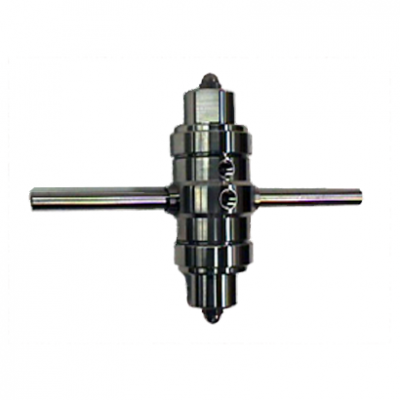 These filters were specifically designed for analyzer sample conditioning applications by analyzer sample conditioning specialists.